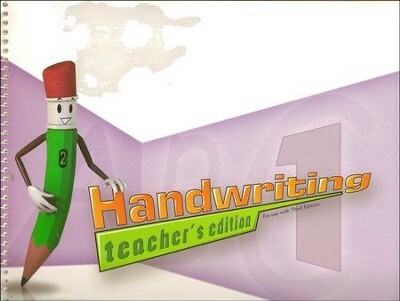 This teacher's edition accompanies BJU Press' Handwriting Grade 1 Student Worktext, 3rd Edition. 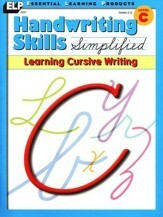 Notes on how to teach handwriting strokes, guiding tracing, teaching, and practice tips are provided alongside reproductions of the student pages. BJU Press was formerly called Bob Jones; this resource is also known as Bob Jones Handwriting Grade 1 Teacher's Edition, 3rd Edition. 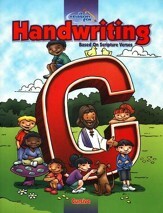 I'm the author/artist and I want to review BJU Handwriting Grade 1 Teacher's Edition (Third Edition).